Got white spots, flecks, streaks, banding on your prints, you need to clean your printer thoroughly with approved cleaning fluid. 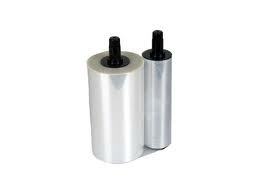 Rimage Cleaning Fluid for all Rimage printers. The best way to guarantee consistent print quality is with regular cleaning and maintenance. 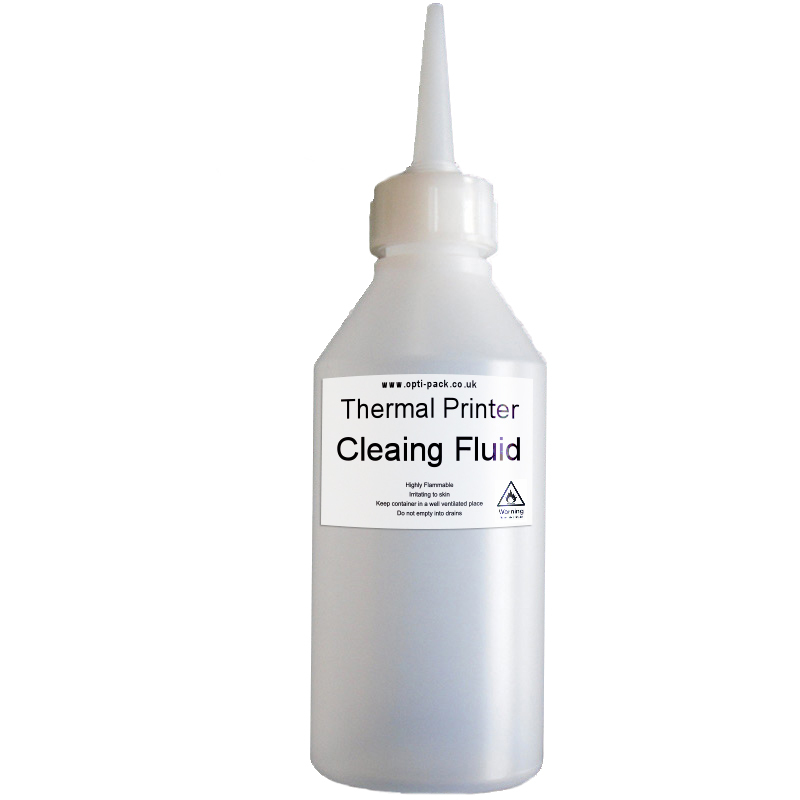 This Rimage cleaning Fluid is designed to clean and leave no residues on your print heads or sensors enabling you to get perfect prints every time, ideal for the components of your Rimage printer for the best possible print results. 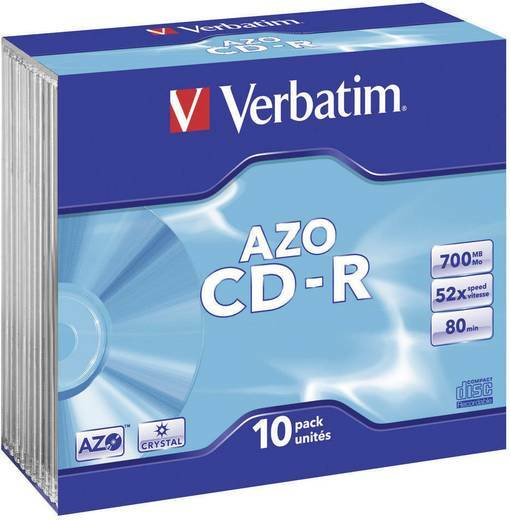 Compatible with all Rimage thermal disc printers. We also carry everything you need to restock your Rimage Everest, Everest II, Everest III, and Everest 400/600 thermal printer! 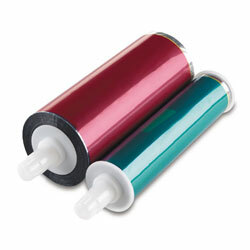 We carry the full line of genuine Rimage ribbons including black, 3-panel CMY color, and 4-panel CMY+White ribbons for those photo-realistic prints!